I hate to be misled. It comes from being a bit gullible. I am generally trusting so when I find out I'm being conned or made a fool of it gets me cross. This is how I started to get interested in food. I got cross, and bread was the first food I got cross about. You would think one of our basic foodstuffs would be sort of sacrosanct in our culture wouldn't you? It's a staple food after all. I was shocked when I learnt how big industrial bakeries add a whole host of stuff to their 'bread' that is of no benefit to us. These additives are only there to improve huge food producers' ability to churn out loaves faster and cheaper. Even flour is milled in a special way to make it more suitable for machine mixing, and there are additives to make gloopy dough zoom through machines more effectively. And who do you suppose pays for all these uneccesary extras in our bread? We do. Add to that the fact that fast mass-produced bread is more difficult to digest and far less nutritious than bread made taking time and care and you can see why I am cross about the way that industrial food companies market their pap as if it comes fresh from the hands of a floury-handed baker. I joined the Real Bread Campaign and learnt how to bake my own bread. 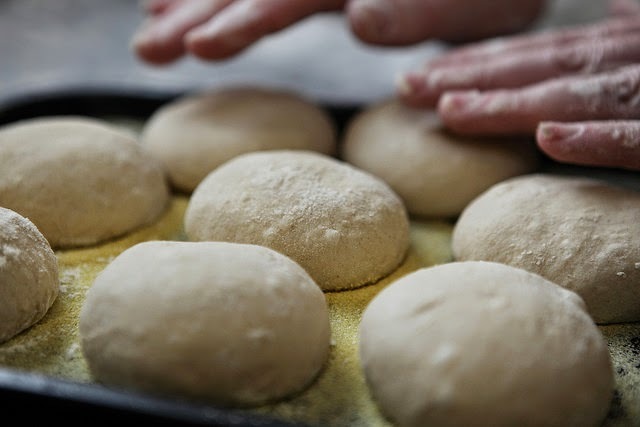 I also learnt along the way that you can make your own good nutritioius bread, and learnt that you can fit baking bread into your own routine without the faff and fuss that many people think breadmaking involves. 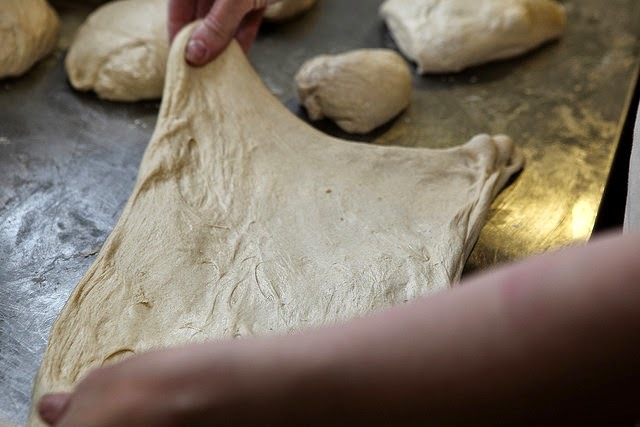 We'll talk more and often about bread in this blog, but bread is where it started for me. Looks good, Steve. Do you work as well? Thanks dibdob, sorry for the delay in replying. I'm lucky to have retired from my full time work in Sept 2013, but find myself busier now than when I was working properly. I guess busy people fill their time whatever life brings them!